I've been racking my brain for weeks to come up with a DIY that works for St.Patricks day that isn't food related, and also is not a repeat of other DIYs. 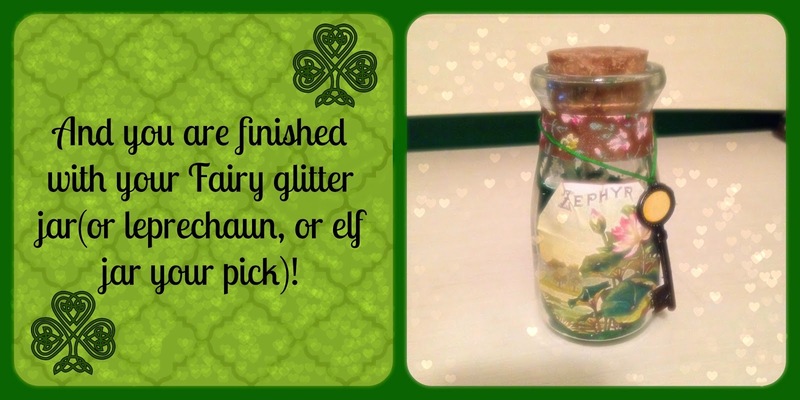 Then I was looking through my Renaissance Festival photos and remembered these cool fairy/elf glitter jar they sold at one of the shops. I don't know about y'all but I personally associate March with fairies and other magical earthy creatures, I mean after all it is the start of spring! 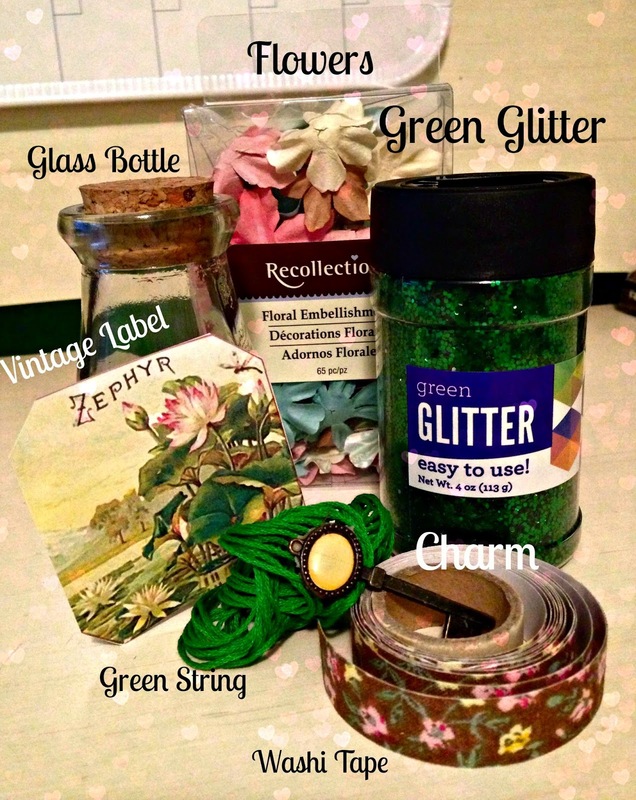 So I thought I would go ahead and do I DIY on a glitter jar! Hope you enjoy! Kids at the Festival went crazy for theses!